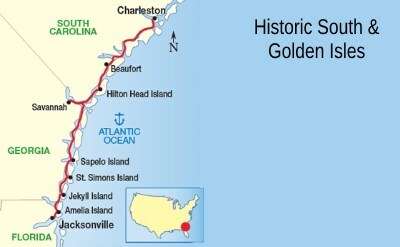 There are cruises from Charleston to the Golden Isles of Georgia. They are on American Cruise Lines. See the details below. 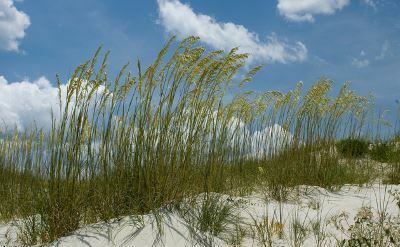 The Golden Isles are a group of four barrier islands on the coast of Georgia. 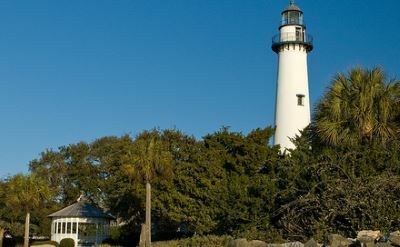 They include St Simons Island, Sea Island, Jekyll Island, and Little St Simons Island. Sapelo Island has the mansion of RJ Reynolds, a lighthouse, and the University of Georgia Marine Institute. St Simons Island is the largest of the Golden Isles. Rent bikes to ride around, play golf, or relax on the beach. Historic sites include a working lighthouse, the Bloody Marsh battle site, and Fort Frederica. 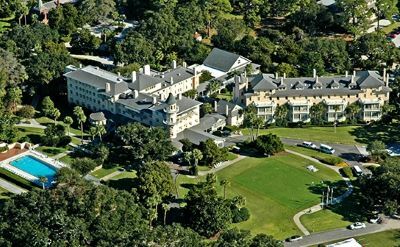 Jekyll Island was once a private retreat of the wealthiest families. Historic "cottages" belonged to JP Morgan, Joseph Pulitzer, William Rockefeller, Cornelius Vanderbilt and others. The Georgia Sea Turtle Center is another attraction, along with 20 miles of bike trails and golf courses. Alternatively, you can go in the other direction on a cruise from Jacksonville to Charleston. Those visit the same ports in the opposite order. 7-night Historic South and Golden Isles cruises on American Cruise Lines. One-way from Charleston (South Carolina) to Jacksonville (Florida). Visit Beaufort (South Carolina), Hilton Head Island (South Carolina), Savannah (Georgia), Sapelo Island (Georgia), St Simons Island (Georgia) and Amelia Island (Florida). • 2019 departures: April 6, April 20, April 27, November 17, November 23, December 1, December 7, December 20. 7-night Historic South and Golden Isles cruises on American Cruise Lines. One-way from Charleston (South Carolina) to Jacksonville (Florida). Visit Beaufort (South Carolina), Hilton Head Island (South Carolina), Savannah (Georgia), Cumberland Island (Georgia), St Simons Island (Georgia) and Amelia Island (Florida). • 2020 departures: February 29, March 7, March 14, March 21, March 28, April 4, April 11, April 18, April 25, November 21, December 5, December 28.